Finish Powerball 90 Count Just $9.61 + FREE Shipping! You are here: Home / Great Deals / Amazon Deals / Finish Powerball 90 Count Just $9.61 + FREE Shipping! 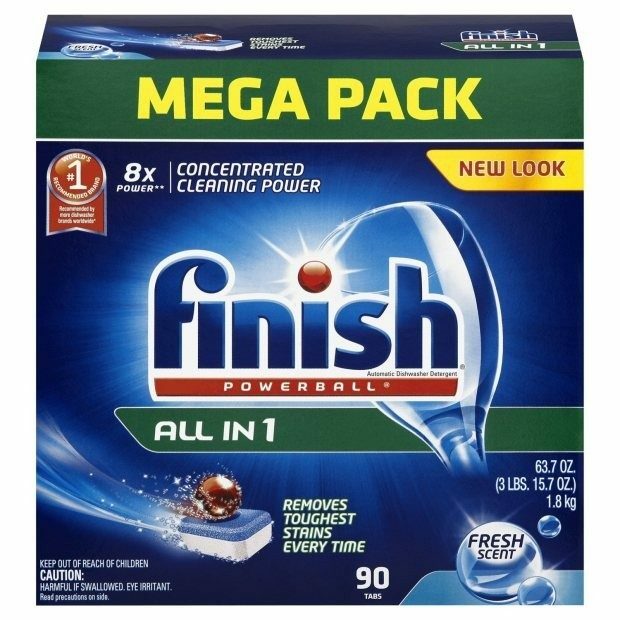 Order Finish Powerball 90 Count All In 1 for Just $9.61! This is on sale for $12.81 but there is also a 25% off coupon! And on Subscribe and Save, shipping is FREE!